Photo Booth Fun – A Midwest Favorite! 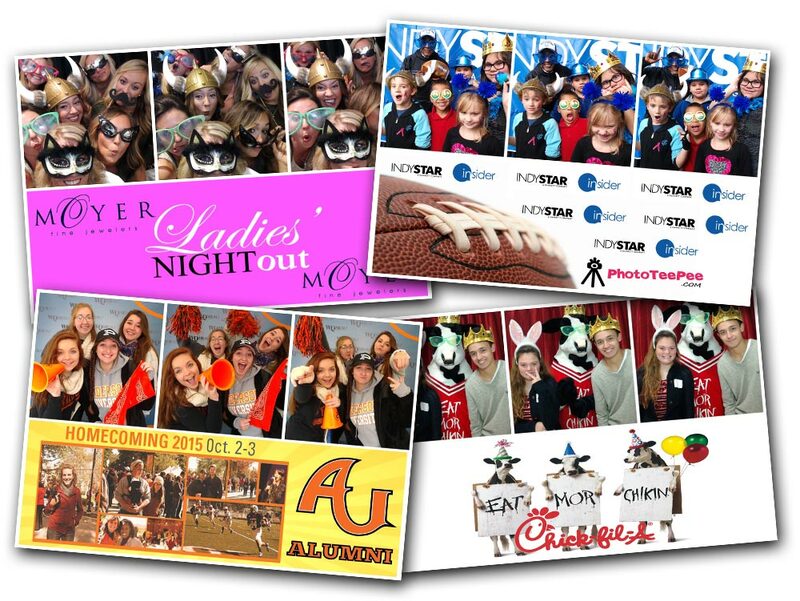 PhotoTeePee has quickly become a Midwest favorite for high quality, customer friendly and one-of-a-kind photo booth fun! With incredible PREMIUM props and attentive attendants at every event, PhotoTeePee makes your wedding, church event, birthday party, corporate and school events memorable and lots of fun! 50% of our customers book our booth over and over again. And it’s AFFORDABLE! See our rates below and call or email us today to book your event!